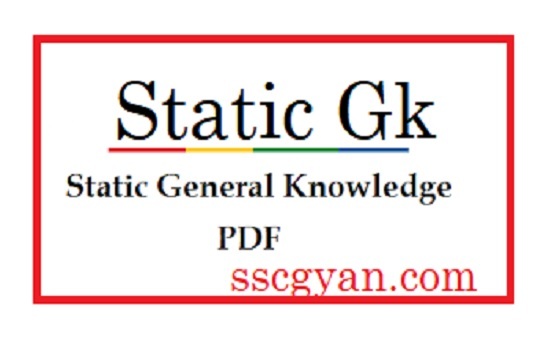 Bihar GK Pdf in Hindi For Competitive Exams in Hindi SSC Graduate Level Exams— Combined Graduate Level Prel. Exam, CPO Sub-Inspector, Section Officer (Audit), Tax Assiatant (Income Tax & Central Excise), Section Officer (Commercial Audit), Statistical Investigators, Combined Graduate Level Tier-I & II, SAS, CISF ASI, CPO ASI & Intelligence officer, FCI, Delhi Police SI etc. Exams. 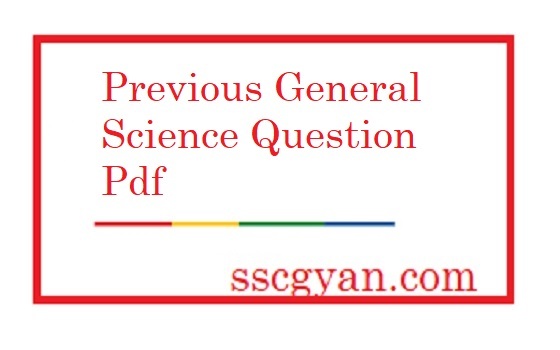 SSC 10+2 Level Exams— Data Entry Operator & LDC, Stenographer Grade ‘C’ & ‘D’ etc. SSC Combined Matric level Exams — Combined Matric Level Pre-Exam, Multitasking (Non-Technical) Staff, CISF Constable (GD), Constable (GD) & Riflemen (GD) and Other Competitive Exams. भारत के कल जनसंख्या का प्रतिशत – 8.